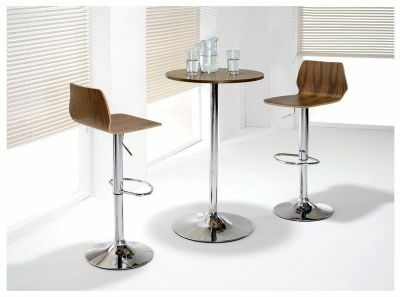 These stools are ideal for eateries and small bars. They come with modern features such as a professional stained veneer seat, height adjusting lever and a chromed stem/base. 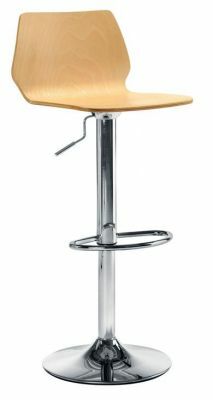 Quality Height adjustable high stool. This stool can be used both for domestic and commercial use. Includes a handy free UK next day delivery.